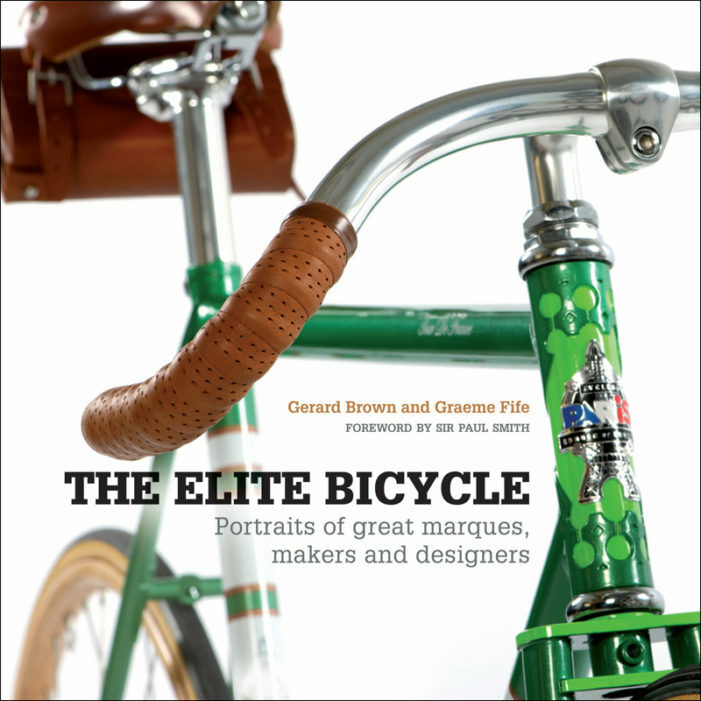 Books like The Elite Bicycle are meant to be like a good meal, savored over time. 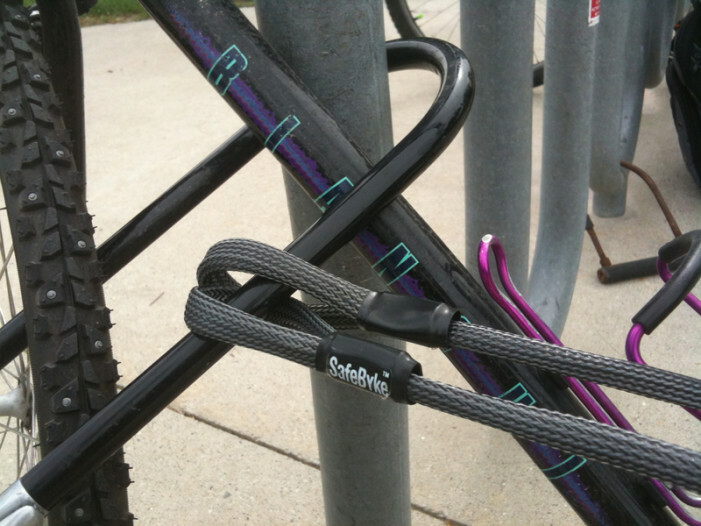 It brings you behind the scenes to peek into the world of the craftsmen and women that bring you the quality product you own or dream of owning. 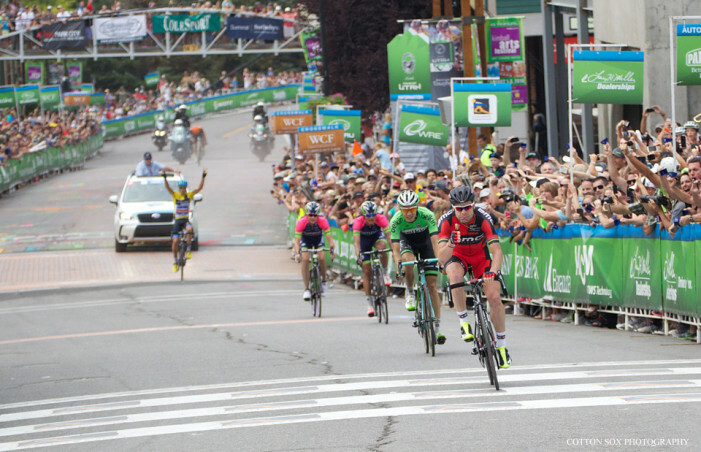 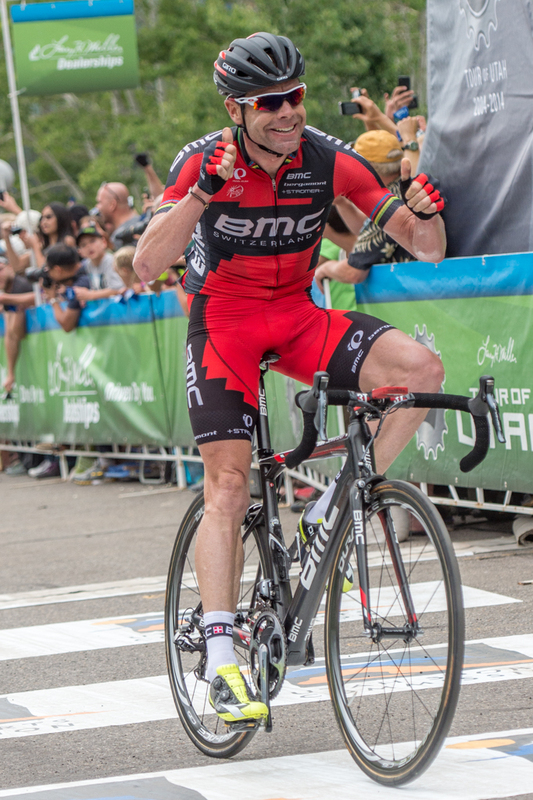 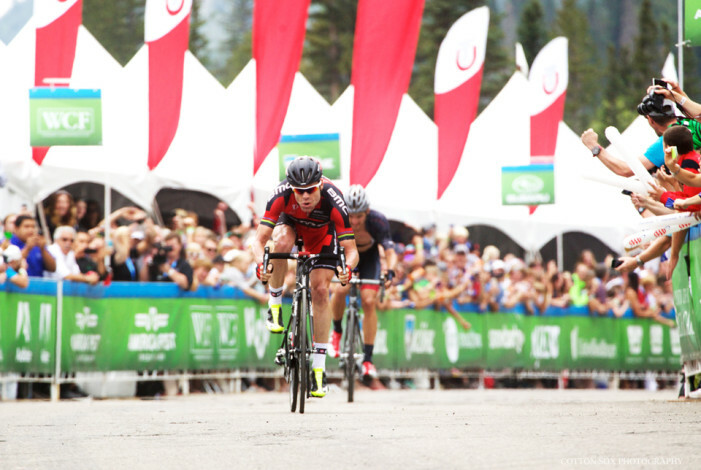 SNOWBIRD, Utah (August 9, 2014) – BMC Racing Team’s Cadel Evans (AUS) survived a long day in the breakaway and outsprinted challengers to snare victory on Saturday at the 2014 Larry H. Miller Tour of Utah.